Our private swim rentals are a perfect solution for dog and owners who prefer to use our pool on a one/one basis. 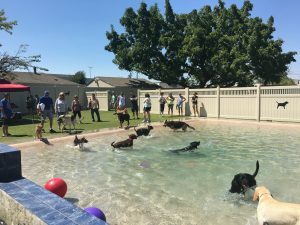 Private swim sessions provide a great opportunity for dogs who have never been around water, who need private time away from other dogs, or that are not spayed/neutered. Private swims are NOT for groups or multiple families that want to reserve our pool. Please refer to Private Group Rentals. You must complete our Open Swim registration packet. Proof of vaccines are required. 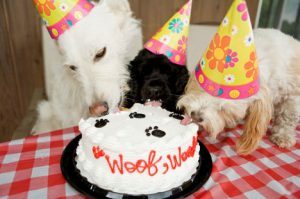 Price includes up to 15 dogs per group. Additional dogs $5 each. 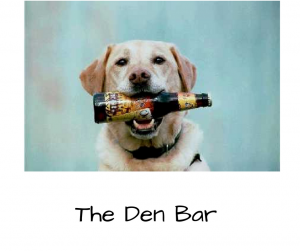 If you would like The Den Bar at your event there is a $50 min and all guests must 21 years of age and over. Need some bonding time with your dog? Our 30 x 40 ft in ground pool is perfectly designed with one thing in mind…Dog and Owner fun! 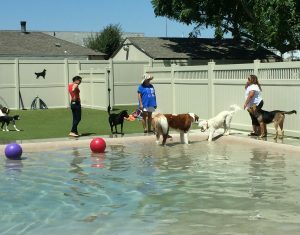 Join other dog owners while your dogs romp around in our one of a kind pool. 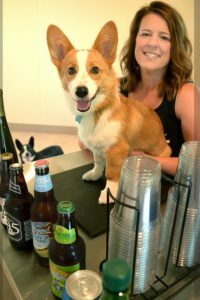 We like to consider it, Doggy Happy Hour. Sorry, our pools are for Fido only, no humans allowed in the pool. Our pool is available on a first come first serve basis. 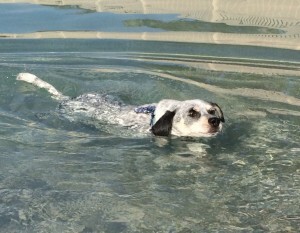 If your dog is not spayed or neutered, you qualify for our Private Swim Sessions. We reserve the right to deny entry if we feel our pool area is getting too crowded. You may be asked to wait until some dogs and their owners leave the pool area. Public Swim is available Saturday and Sunday with two sessions to choose from. 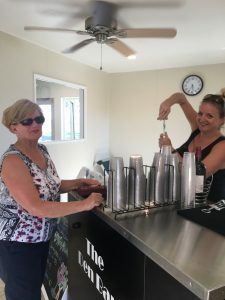 The Den Bar is ONLY at our evening swim session. Available for purchase is a variety of wine, beer, soda and water. This is a CASH only bar. No credit cards accepted. You MUST be 21 or over to attend our 5:00pm session. You must have a dog with you or be with someone who has a dog. We do not allow entry to anyone who is not 21 or over.